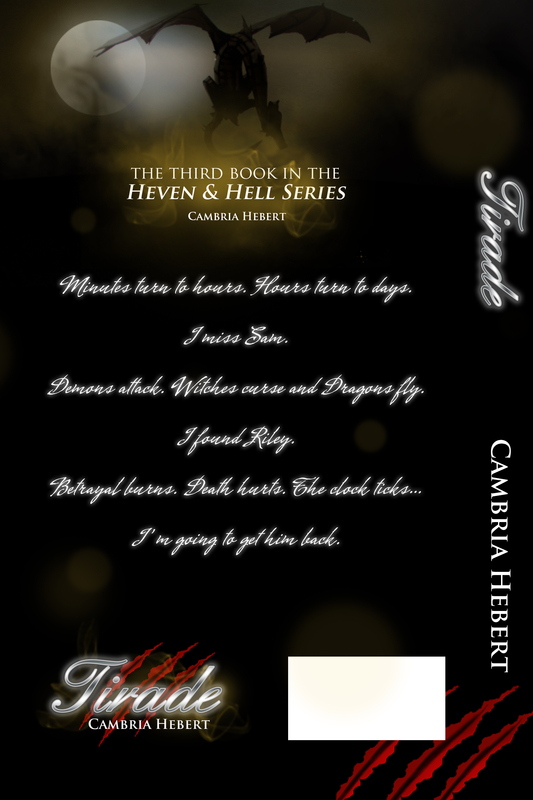 For all those of you waiting for the next book in the Heven and Hell series (I know I am! ), here’s the brand new cover! 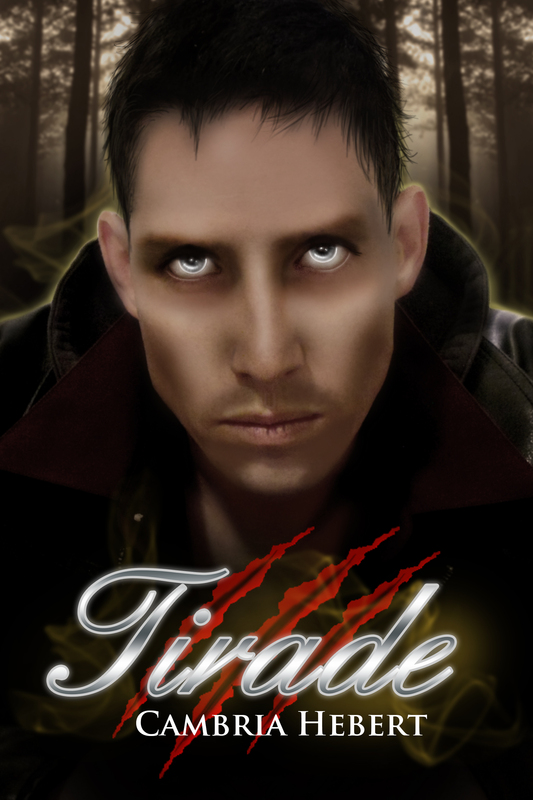 On the cover of Tirade is Riley – a new character in the book… I think of him as the resident bad boy. What do you think? Minutes and hours stretch into days. How long can Sam survive being confined in Hell? I have a plan… a plan with a lot of holes. I need someone who can make up for my weaknesses, someone who possesses the power that I lack. Riley is supposed to be off limits. He’s dangerous, he’s mean and he’s not to be trusted. But I do. Beelzebub is on a tirade, bent on revenge. I took what he wants and sent him into the flames. I will wear the scars of his punishments forever. But scars don’t scare me anymore. On my way to free Sam I find my true path, a secret place and new allies. But in Hell nothing is easy… and everything is cruel. The only thing left to do is survive.